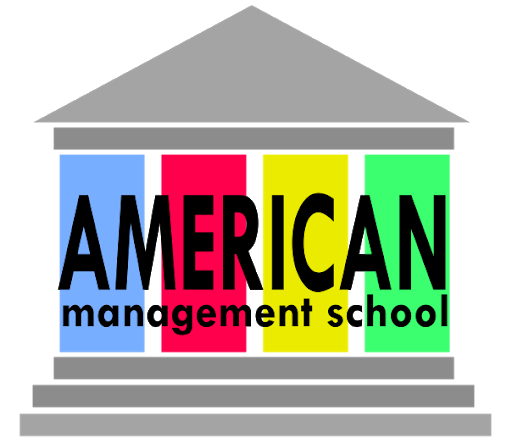 American Management School is inviting their first round of Honorary Doctoral Degree candidates. It is an Honorary Title in a specific area which you are highly qualified and experienced. Your title will be Dr. Name (H.C) once you have obtained our Honorary Doctoral Degree. We are also accepting application for Online Certified MBA at US$495. Easy Payment option: US$100 as down payment, and then $200 after 3 months and the remaining payment upon graduation.